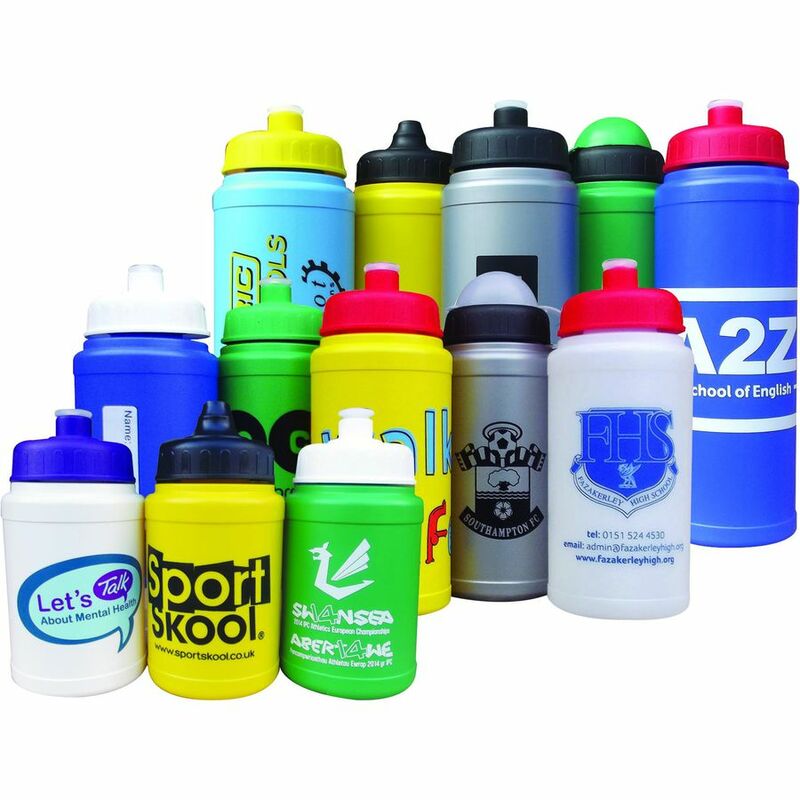 The Baseline bottle range has a wide range of standard colours and caps. The bottles can be wrapround printed to give maximum print area. They have a screw on cap with either push pull style or valve cap opening. The bottle is BPA free and UK manufactured. Carriage is included to one UK address. Dustcap option available.